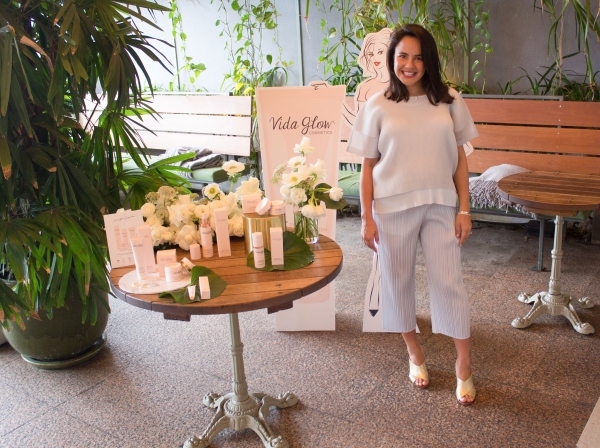 Global wellness and beauty brand Vida Glow treated media to a sneak peek of its new marine collagen six product skincare line during an event at The Butler restaurant in Potts Point this week. Guests enjoyed breakfast while viewing the range consisting of a hydration mask, lip balm, moisturiser, cleanser, Vitamin C serum and exfoliator. The collection is enriched with plant-based Marine Collagen derived from Red Algae, which aims to replenish the skin’s lost collagen and address the signs of ageing. Co-founder Anna Lahey said she was thrilled with the launch that follows on from the success of Vida Glow’s ingestible supplements and strongly believes in a holistic approach to healthy skin. 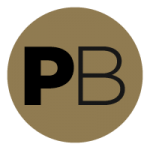 “Our cosmetics specialise in natural formulations, with key ingredients designed to replenish the skin with essential nutrients while delivering visible results. “Our vision was to create a simple daily routine that complements our ingestible supplements and leads to optimal skin radiance and health,” Lahey said. She revealed the introduction of a topical skincare range was a natural extension of the much loved brand which is stocked in beauty salons and is available online and at Myer stores. The new range was unveiled over breakfast at The Butler.